Okay, I don’t mean this literally. I mean, of course, that I came face-to-face with his legacy. 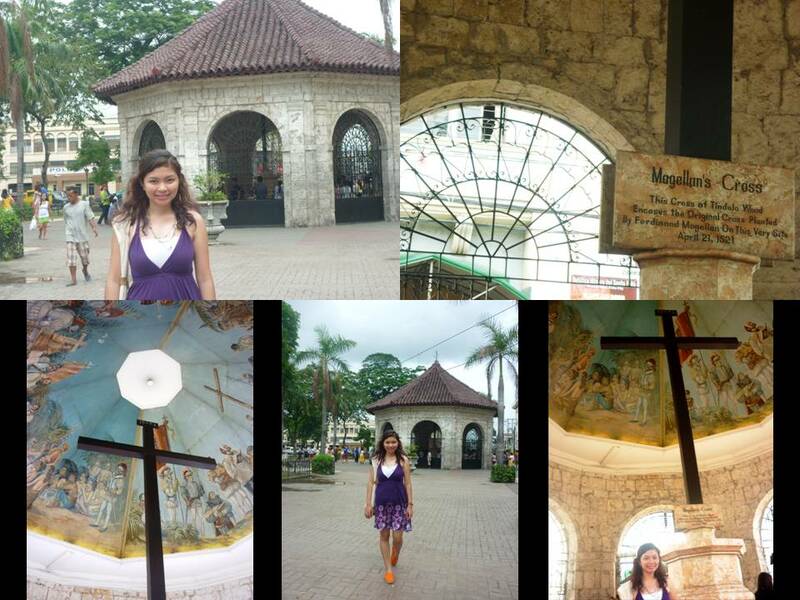 That cross he erected here in Cebu in 1521, when he first arrived in the Philippines and which would then signify the propagation of the Roman Catholic faith all over the country. This has got to be THE ultimate tourist spot in Cebu. So many people were here on the particular Sunday we visited, and even non-Catholic tourists were animatedly having their pictures taken in front of that iconic cross. Most of the tourists we came upon were Koreans, and it was good to know they also enjoyed learning about our history. I’m glad Cebu is becoming a household name as an ideal tourist spot in Southeast Asia. Aside from its gorgeous beaches and its legendary mangoes, its historic spots are the ones straight out of your textbooks. ← Something Smells Fishy… Literally!! !